With fall-related injuries being treated in U.S. emergency rooms every 11 seconds, falls are a leading cause of disability among older adults, costing Americans about $50 billion in medical costs, says Omaha area physical therapist and certified geriatric specialist Paul Gardner. Such realities are why Gardner and the therapy team at Hillcrest Physical Therapy in Bellevue actively work to prevent falls among seniors in the greater Omaha area through an evidence-base regimen called the Otago Exercise Program. According to Gardner, studies show the Otago Exercise Program can reduce the incidence of falls in older individuals by 35 to 40 percent. A formal program that originated in New Zealand, the Otago Exercise Program outlines a series of exercises designed to address the areas of strength and balance through low-stress, low-impact movements performed 30 minutes a day, three days each week. The exercises are assigned based on each individual’s specific needs, which are determined after an initial assessment. The exercises are relatively simple and mimic activities of daily living – movements such as walking up and down stairs using a handrail. Every physical therapist on the Hillcrest Physical Therapy team is certified in the Otago Exercise Program through the University of North Carolina at Chapel Hill School of Medicine and Center for Health Promotion and Disease Prevention. 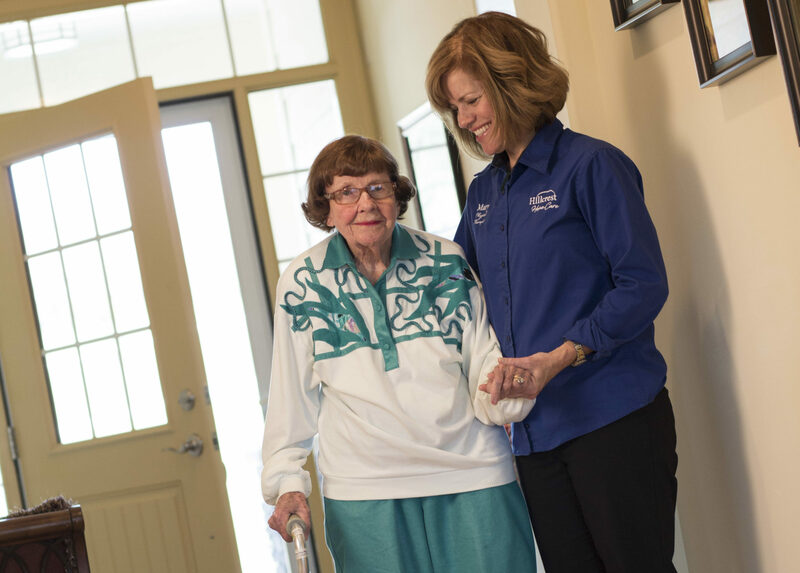 Hillcrest Rehab Services offers the Otago Exercise Program at their post-acute facilities, outpatient clinics and through home health services in and around the Omaha area. According to Gardner, patients have shown a high level of motivation in sticking to their individual Otago Exercise Programs. To learn more about the Otago Exercise Program offered at Hillcrest Physical Therapy – how it can improve strength and balance in older adults, helping prevent falls – call (402) 682-4210.